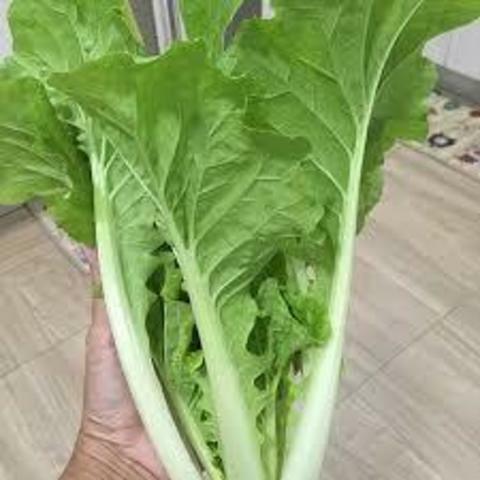 Very early maturity, heat and humidity resistance, wide adaptability, strong disease resistance, fast growth, light green leaves, slightly wrinkled leaves, heart-shaped, taste sweet and delicious, excellent flavor. It can be harvested on the 28th day of cultivation, and the harvest can be delayed. The ball can be wrapped in about 40 days, and the single ball weighs 500 grams - 800 grams. 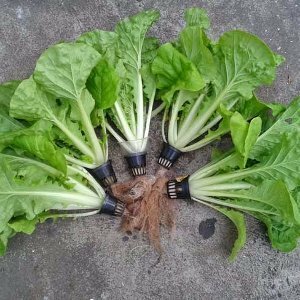 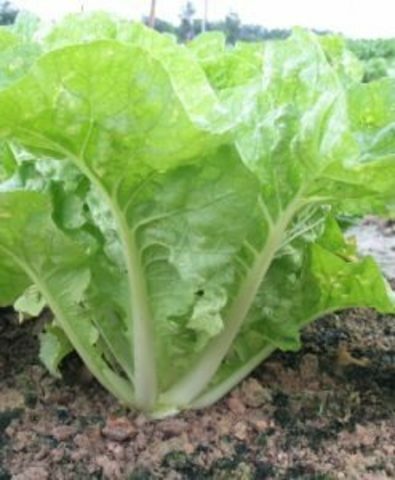 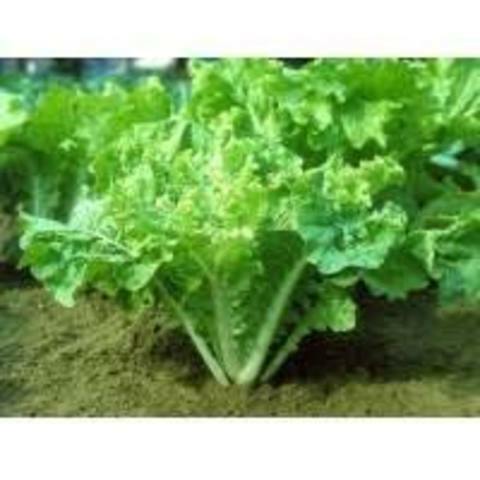 It can be used for direct cultivation of fast vegetables, and can also be used for seedling transplanting for balling or collecting vegetables. It is a preferred variety of vegetable farms and Southeast Asian vegetable farmers.